TORONTO, June 8, 2015 – At York University’s spring convocation ceremonies, 13 exceptional individuals who have made significant contributions to their respective fields will receive honorary degrees, including an advocate for traditional Inuit culture, an acclaimed novelist, the chair of the Truth and Reconciliation Commission of Canada and a major player in the Canadian film industry. Convocation ceremonies will be held from Friday, June 12 to Saturday, June 20. The Convocation website includes a full schedule of all ceremonies. All ceremonies will take place at the Convocation Pavilion, located at the Aviva Centre (formerly the Rexall Centre), 1 Shoreham Drive, at York University’s Keele campus (#8 on the map) with the exception of the final convocation ceremony, which will be held at the Glendon College campus. 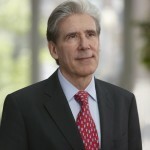 Dr. Julio Frenk is a former health minister of Mexico known for introducing comprehensive universal health care in his country. 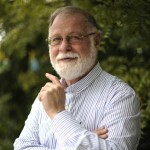 In addition to being the founding director-general of the National Institute of Public Health in Mexico, he served as an executive director at the World Health Organization, as a senior fellow in the global health program of the Bill & Melinda Gates Foundation, and as president of the Carso Health Institute in Mexico City. 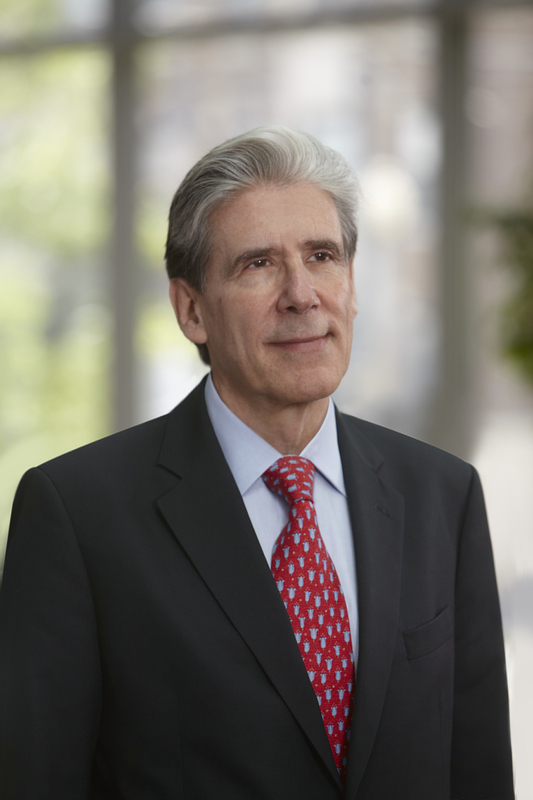 Since 2009, Dr. Frenk has been dean of the Faculty at the Harvard T.H. Chan School of Public Health and was recently named president-elect of the University of Miami. 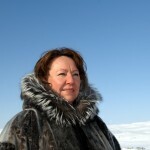 One of the most widely respected advocates for traditional Inuit culture, Sheila Watt-Cloutier has championed human and environmental rights in Canada and abroad. Her advocacy work in showing the impact of global climate change on human rights, especially in the Arctic, earned her a Nobel Peace Prize nomination in 2007. 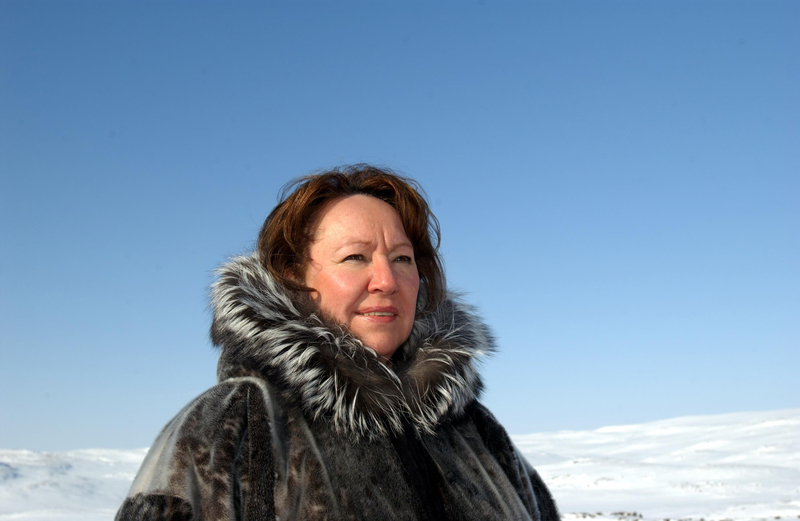 She was elected the Canadian president of the Inuit Circumpolar Council from 1995 to 2002. Her memoir, The Right to Be Cold: One Woman’s Story of Protecting Her Culture, the Arctic and the Whole Planet, was published in March 2015. 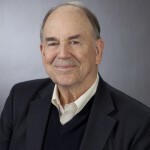 For more than five decades, John Abele has devoted himself to innovation in health care, business and solving social problems. As co-founder of Boston Scientific, a leading international innovator of medical solutions, he is widely regarded as a pioneer in the field of minimally invasive medicine, which has profoundly improved patient outcomes worldwide. Locally, John Abele is the creator and owner of The Kingbridge Centre, a residential conference centre in York Region and a longtime friend of York University. 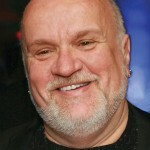 Salah Bachir is an influential voice in the Canadian film industry. He is president of Cineplex Media and publisher of Cineplex Magazine and Le magazine Cineplex. He is also owner and president of Phamous Characters, a sponsorship, marketing, and publishing company. He is an avid art collector and patron of Canadian art and is an Art Gallery of York University founder. 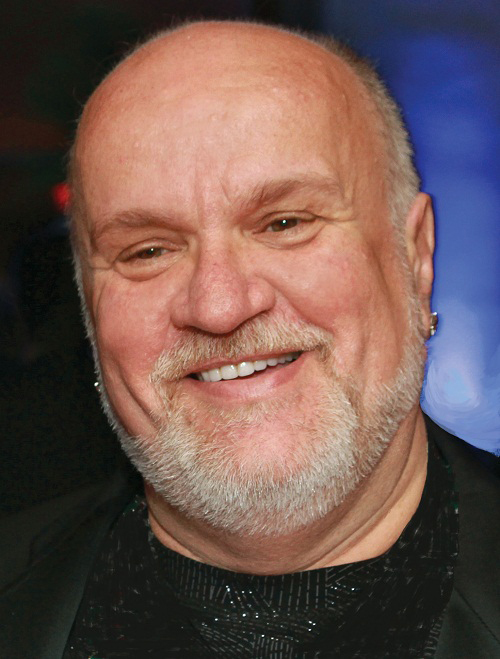 He served as Chair of The 519 Church Street Community Centre Capital Campaign, for which he was instrumental in raising $6 million ($1 million from his own pocket). Manuel Obregón is an internationally known musician whose work in jazz and blues is about more than music. In the last 20 years, his performances have showcased the symbiotic interrelation between music and the environment, incorporating visual images of the Costa Rican rainforest, ocean, and animal life, as well as the sounds of those environments as part of his piano works. 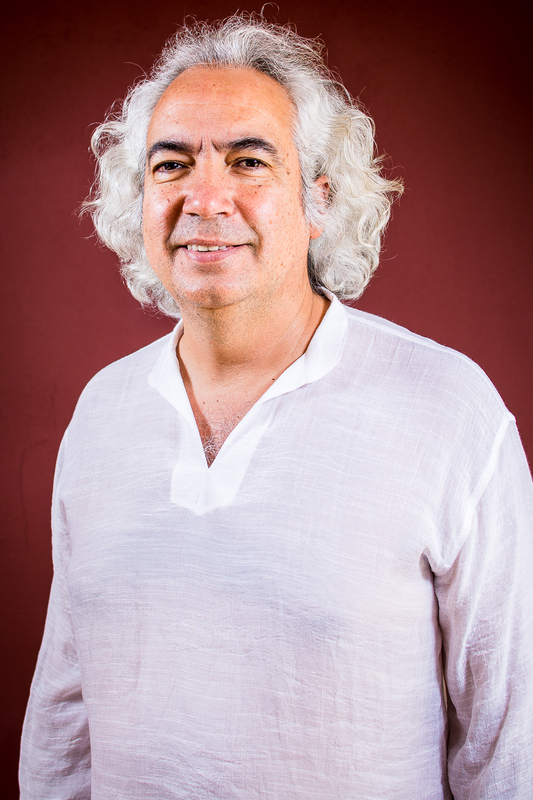 He is also a producer and founder of the Papaya Orchestra. He served as Costa Rica’s minister of culture and youth from 2010 to 2014. 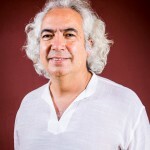 In 2013, Manuel Obregón was the first Koerner Lecturer at the Faculty of Environmental Studies at York University. A graduate of York University, Sam Schwartz (MA ’69, LLB ’72) is a highly regarded corporate lawyer. 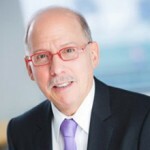 He is the Toronto Managing Partner of the law firm DLA Piper (Canada) LLP. Over a 40 year career, he has built an extensive corporate practice focused on biotechnology, intellectual property and financing. Schwartz was on the University’s Board of Governors for 12 years and is now an Honorary Governor. He was one of the five recipients of the University’s 2014 Bryden Alumni Award for Outstanding Contribution. 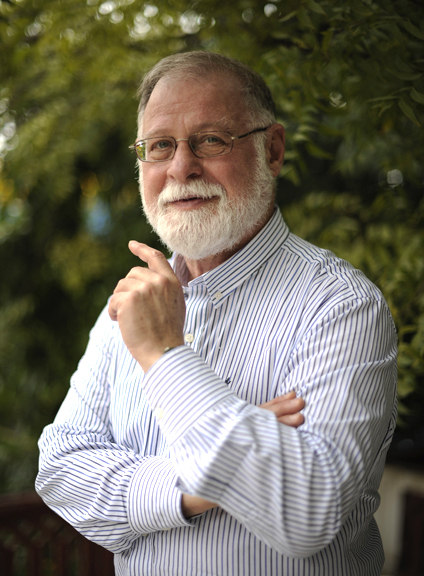 Alberto Manguel is an internationally acclaimed anthologist, translator, essayist, novelist and editor. He has authored several award-winning non-fiction books, including A History of Reading, The Dictionary of Imaginary Places, Curiosity and novels such as News from a Foreign Country Came and All Men are Liars. He moved from Argentine to Toronto in the 1980s and taught literary courses at York University before concentrating on his own writing. He has been named Commander of the Order of Arts and letters in France, and is a fellow of the Royal Society of Literature (UK), the Guggenheim Foundation (USA) and the Argentinian Academy of Letters. 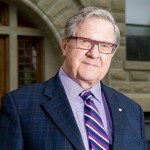 Lloyd Axworthy has had a distinguished career as a member of parliament, a cabinet minister and, most recently, as president and vice-chancellor of The University of Winnipeg. 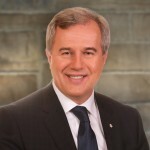 Among his most notable contributions, he created the Royal Commission on Equity in Employment while he was minister of employment and immigration. Later, as foreign affairs minister, his leadership behind the Ottawa Treaty to ban anti-personnel landmines garnered him a Nobel Peace Prize nomination. He has gone on to advocate for international human rights. In 2014, he was installed as the first chancellor of St. Paul’s University College at the University of Waterloo. 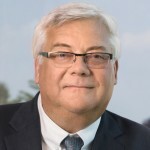 Mark Lievonen (BBA ’79, MBA ’87) is president of Sanofi Pasteur Limited, the Canadian vaccine division of Sanofi. 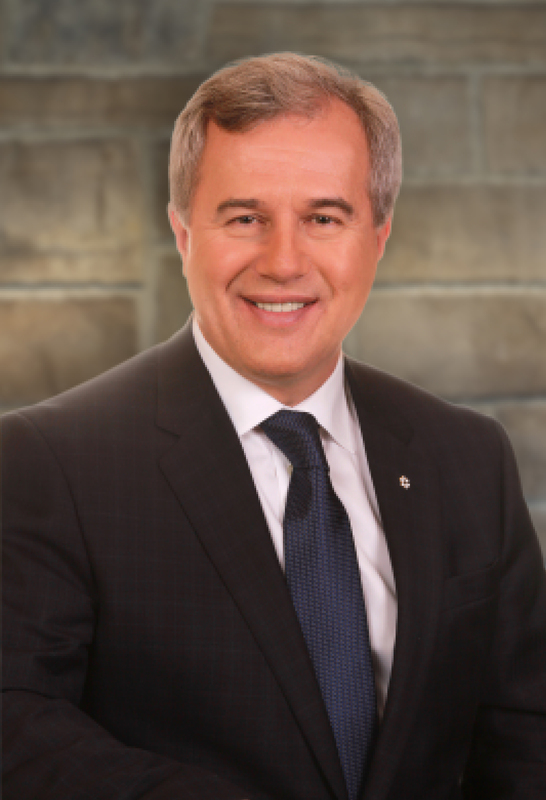 Under his leadership, Sanofi Pasteur has become a billion dollar enterprise in Canada, manufacturing over 50 million doses of vaccines for both domestic and international markets. . 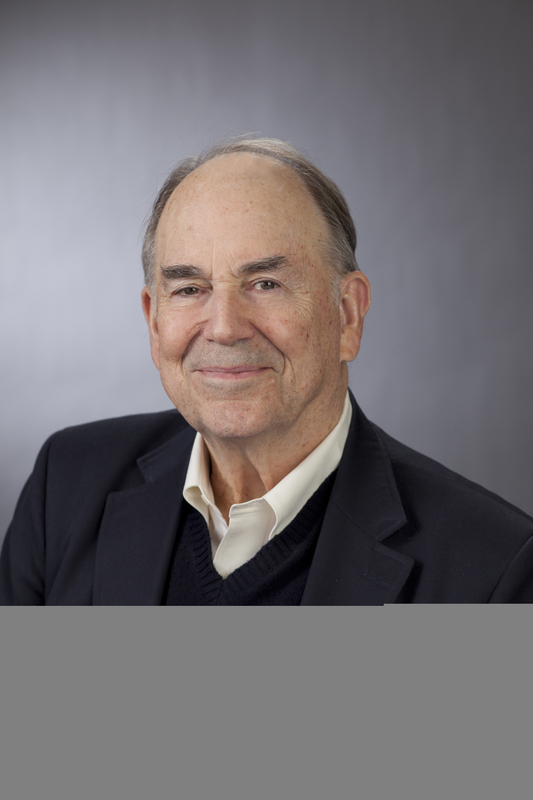 He has been a long-serving member of the York University Board of Governors and a director on the York University Development Corporation. From 2012 to 2013, he played a key role in helping to guide the development of the University’s strategic research plan, Building on Strength 2013-2018. 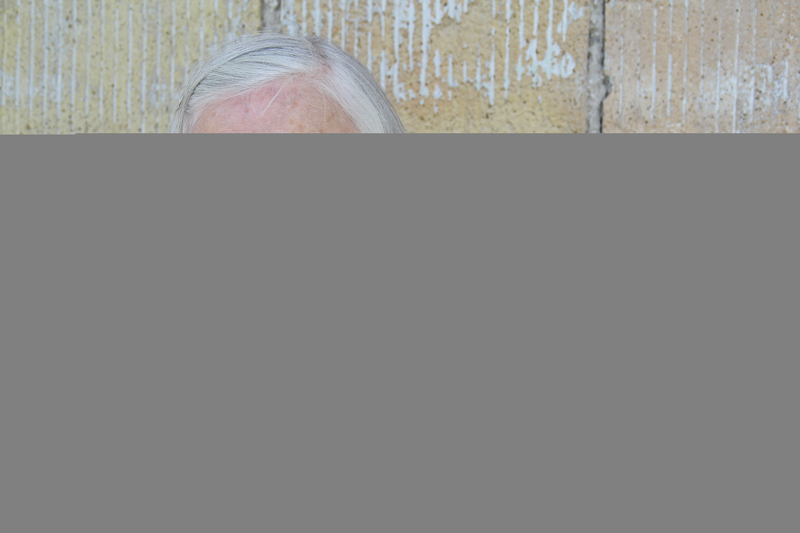 A trailblazer in the field of early childhood education, Hélène Comay has been one of the most important nursery school teachers in Toronto since 1957. 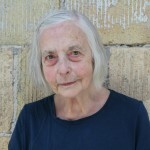 Born in Paris in 1926, her interest in this field began in the late 1940s in England after consulting with Anna Freud, daughter of Sigmund Freud, about a future in this area. Her contributions to Canadian society stem from her leadership of the JCC Preschool (formerly the YMHA) at Bloor and Spadina in Toronto. She has been involved in research projects at SickKids and the University of Toronto, while training countless early childhood teachers. 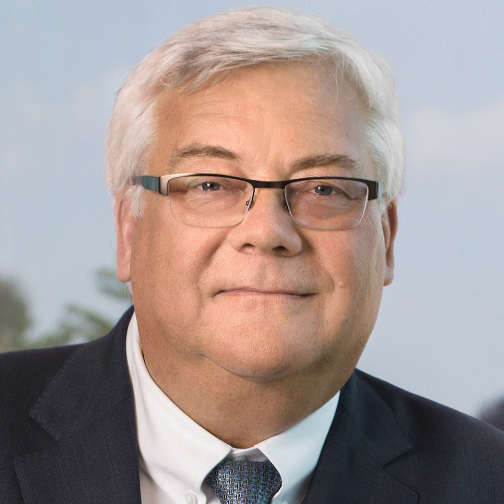 Tom Jenkins (MBA ’87), a graduate of York University’s Schulich School of Business and chair of OpenText Corporation in Waterloo, Ont., is currently a board member of Thomson Reuters Inc., Manulife Financial Corporation and TransAlta. 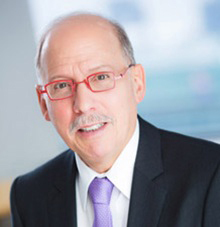 He is the chair of the National Research Council of Canada and the Canadian Digital Media Network. He serves as honorary colonel of the Royal Highland Fusiliers of Canada and is the 10th Chancellor of the University of Waterloo. He is a founder of Communitech in Waterloo. 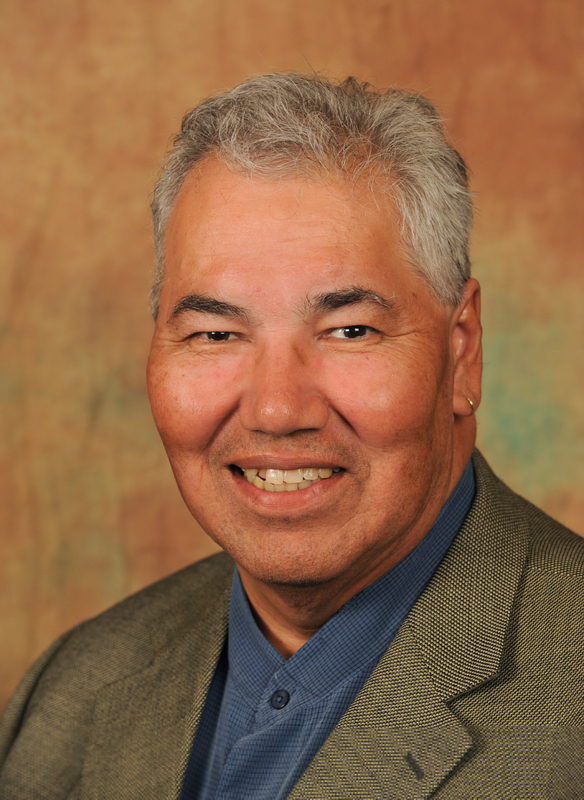 Justice Murray Sinclair is the chair of the Truth and Reconciliation Commission of Canada, which is mandated to inform Canadians about what happened in Indian residential schools. 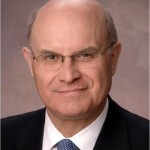 He was appointed associate chief judge of the Provincial Court of Manitoba in 1988 and to the Court of Queen’s Bench of Manitoba, the highest trial court for that province, in 2001. 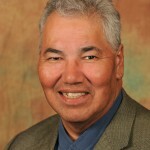 He was Manitoba’s first aboriginal judge. In 2000, he completed the Report of the Pediatric Cardiac Surgery Inquest, a study into the deaths of 12 children in the pediatric cardiac surgery program of Winnipeg’s Health Sciences Centre in 1994. 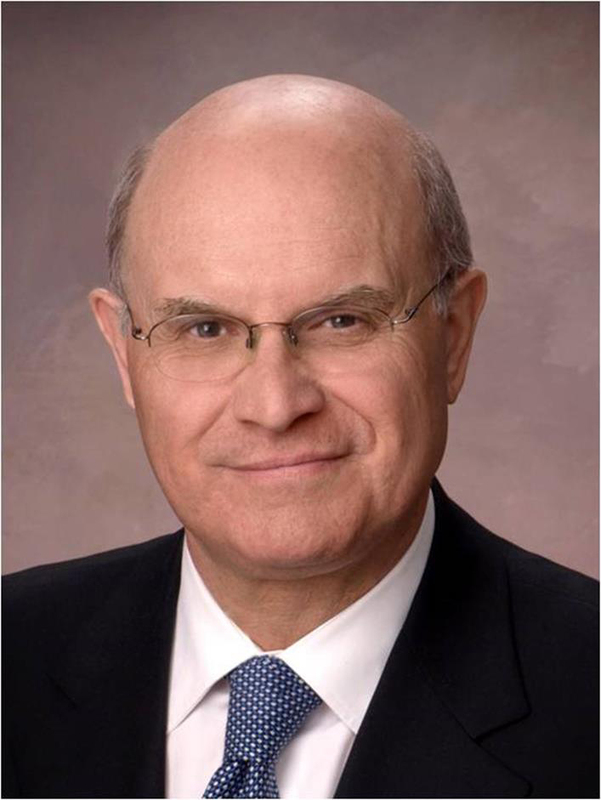 One of York University’s most illustrious alumni from Glendon, David Collenette (BA ’69, MA ’04) was a member of the Canadian House of Commons for more than 20 years. Serving under former prime ministers Pierre Trudeau, John Turner and Jean Chrétien, he was minister of state-multiculturalism, national defense, veterans affairs, transport and crown corporations. Among many of his accomplishments, he authored a major policy paper that charted a course for Canadian transportation policy over a decade, initiated legislative changes and oversaw Canada’s response to the Sept. 11 terrorist attacks in the United States. NOTE: High-resolution photographs of most the honorary doctorate recipients are available upon request.